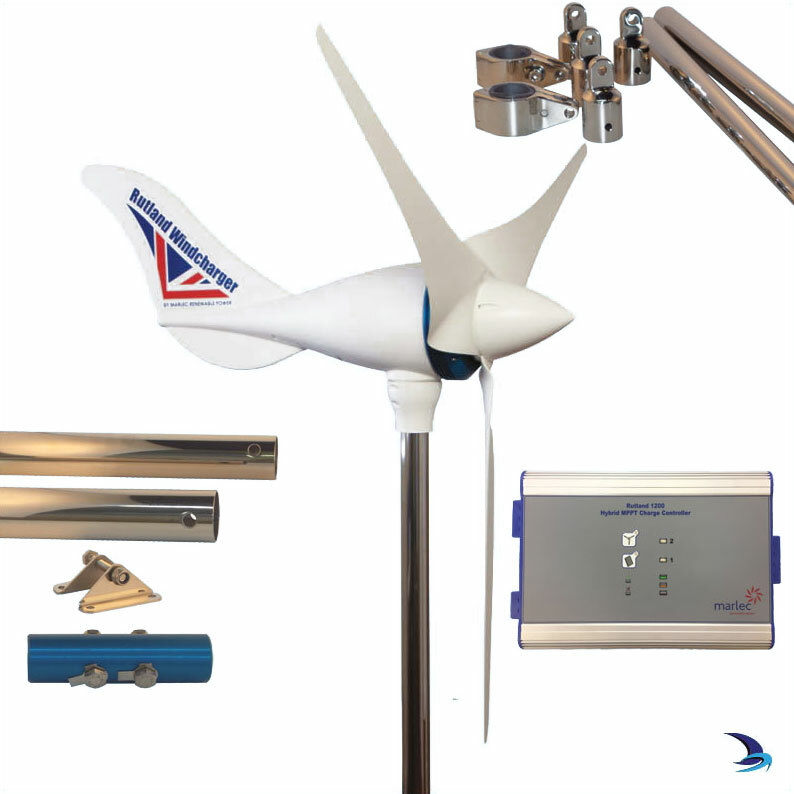 The Duo Kit contains all you need to get going - the Rutland 1200 turbine with controller, Marine Mounting Kit & Marine Stays kit. This is Marlec's unique blade design that brings together three key performance features in a single blade profile. What makes it Tri-namic? 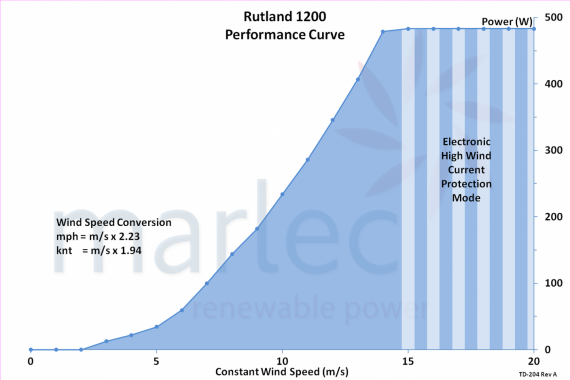 The Rutland 1200 model maintains Marlec's reputation for turbines with a very low wind speed start up – this means that they capture energy from the lowest and most commonly experienced wind flows so you can rely on your Rutland for the energy you need. The finely designed blade profile remains almost silent across all wind speeds so you can rest assured that you and your neighbours will not be disturbed by aerodynamic noise. Marlec have benchmarked this important feature against existing competitors and the Rutland 1200 is the quietest on the market. 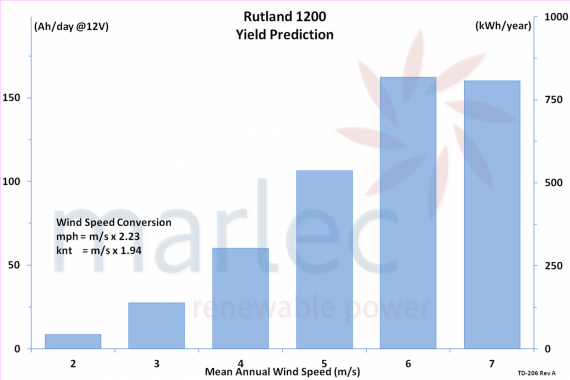 It’s powerful – in high winds the Rutland 1200 blade achieves high rotation levels thus delivering more power than any other turbine of its diameter range at 3, 6, 12 & 15m/s (6, 12, 23 & 29 Knots) We congratulate Marlec's design team because this is a real first that we know of, no other micro wind turbine brings together all 3 features to benefit the user from excellent power generation combined with silent running whether it’s just a gentle breeze or a stiff wind. The vast experience at Marlec shines through in thier new rare-earth magnet generator. Rare-earth magnets are the strongest type of permanent magnets manufactured. 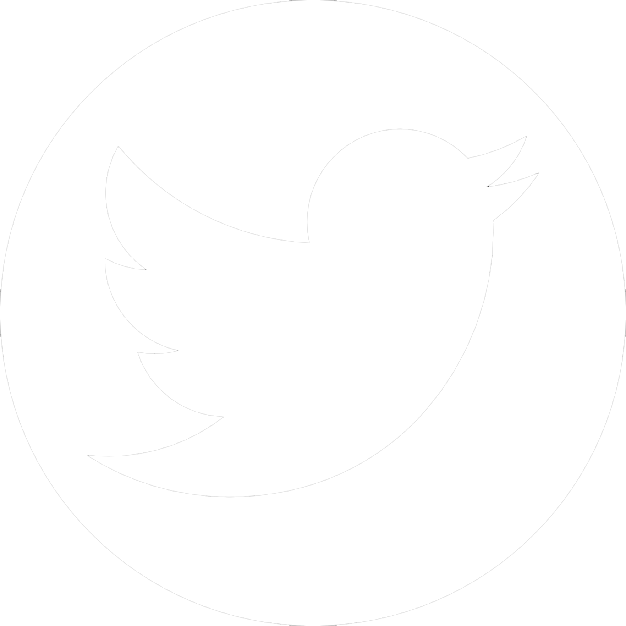 They produce significantly stronger magnetic fields than other types and require careful handling but payback swiftly in the power they are able to induce. Low friction is critical to low wind speed performance and Marlec have taken these super strength magnets into their new design of brushless generator yet maintained low wind speed start-up. The Rutland 1200’s supporting structure, called the nacelle, is constructed of high-quality marine-grade materials such as a stainless steel shaft. The sleek outer casing is made from lightweight but robust mouldings to a high UV resistance specification which contrasts the distinctive blue anodised generator casing. Input capacity of the unit is high, accepting both the Rutland 1200 with up to 20A of solar panels, that’s 250W @ 12V and 500W @ 24V. Outputs to 2 battery banks make this an ideal solution for keeping batteries charged on sailing yachts. 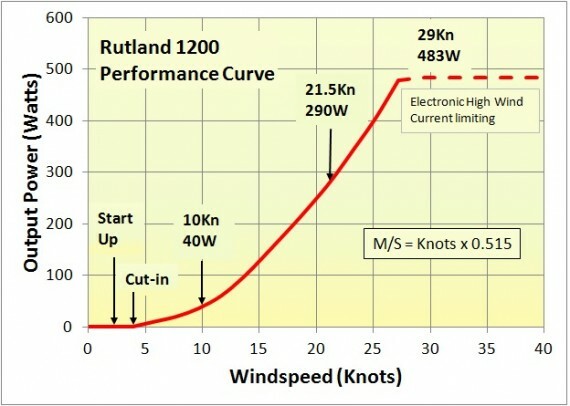 Speed governing of the turbine occurs electronically from the controller, this becomes active at 15m/s or 29Kn or 35mph. This intermittently alters the speed of the turbine to reduce aerodynamic and electrical stresses on the system. A remote digital display is available now. The controller has built-in LED indicators and shutdown switches for the charge inputs. Marlec construct their Rutland wind turbines using a range of modern and traditional high-quality materials which are designed to endure in a marine environment. 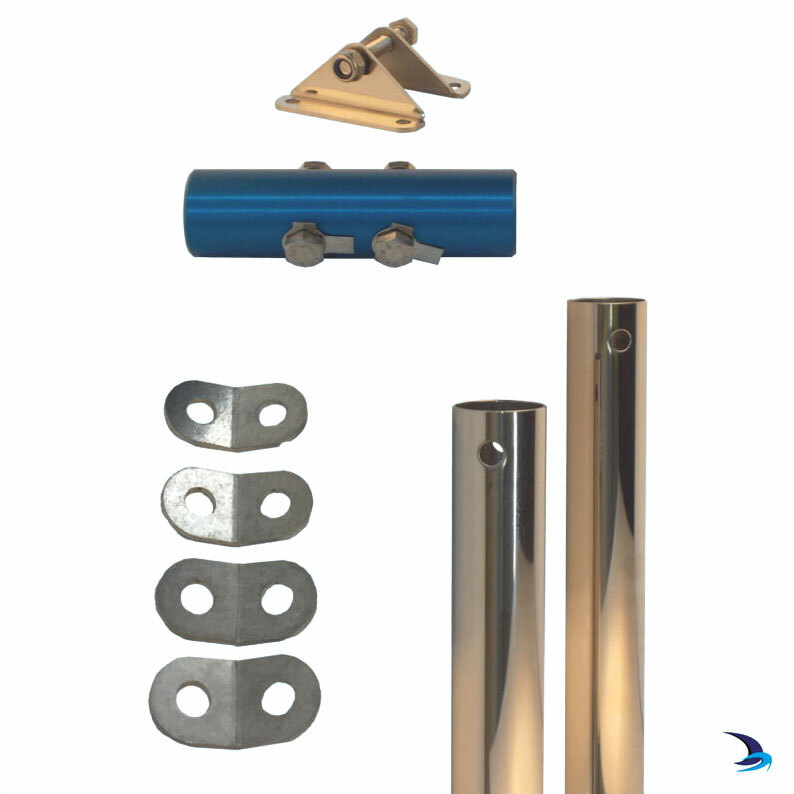 They have innovated in their field by introducing lightweight but robust high-density nylon and glass reinforced materials that are UV stable alongside marine grade aluminium, stainless steel, sealed for life bearings and other carefully selected and precision worked materials in their UK factory. 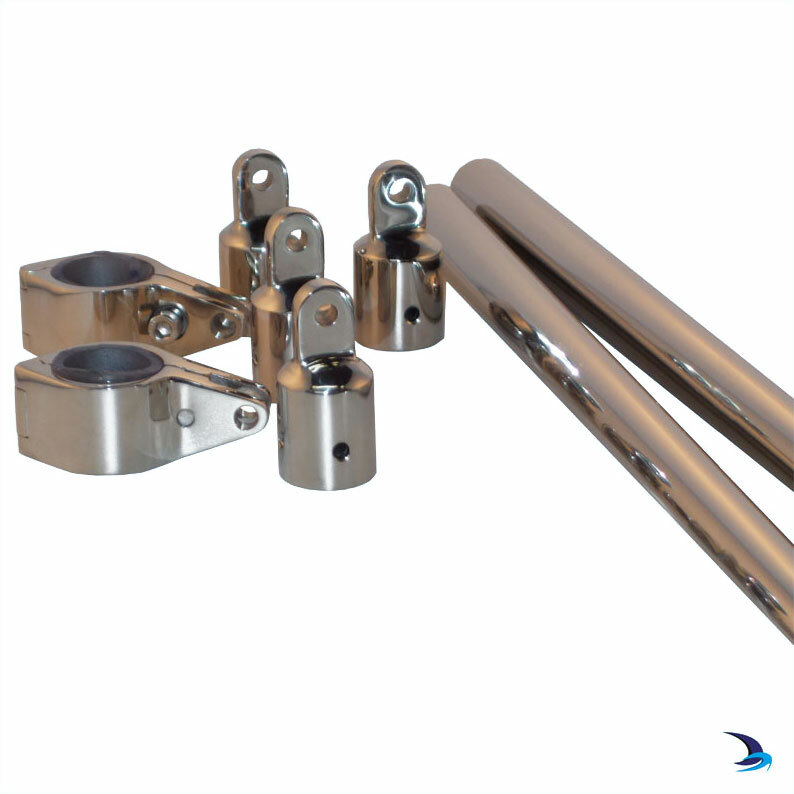 Rutland Windchargers are designed, developed and manufactured in the UK by Marlec. They warrant their products for 2 years from the date of purchase. 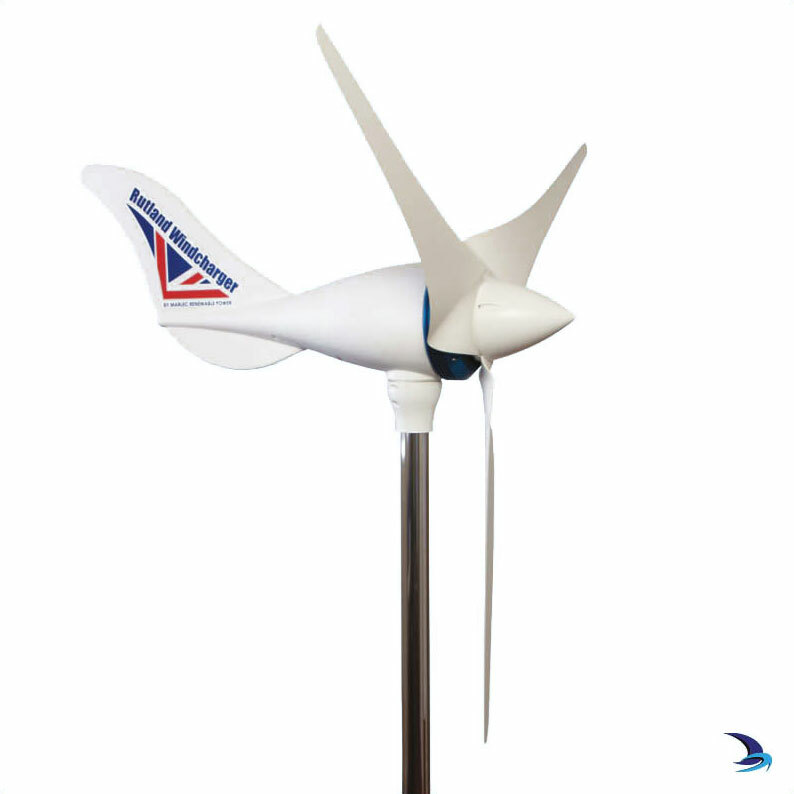 With over 35 years of experience in their field, they continuously develop designs and materials to ensure our products withstand the rigours of the testing environments that customers put their Windchargers through. 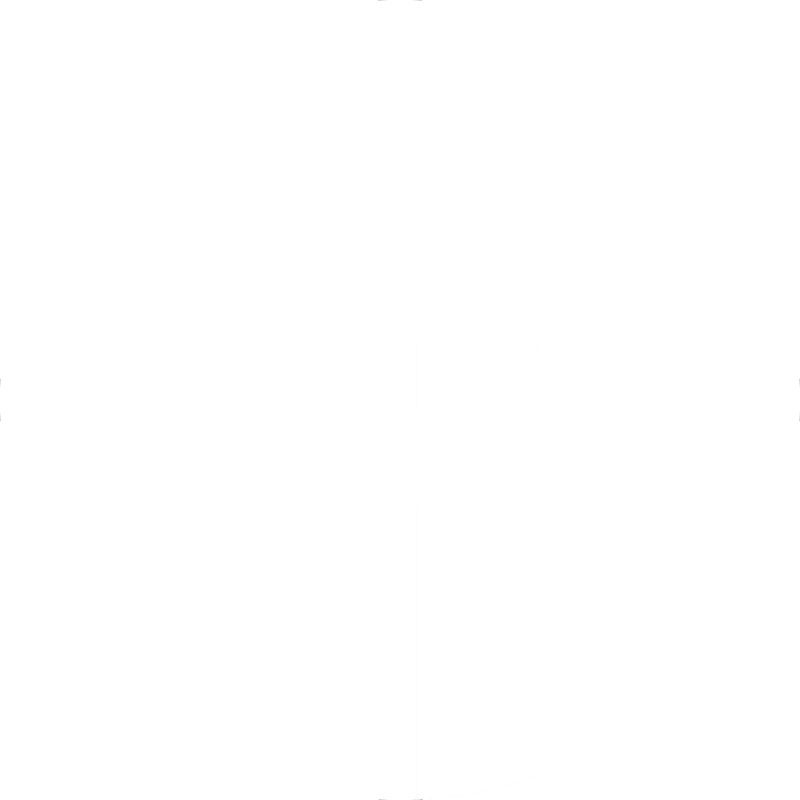 You can buy with confidence that Marlec's products will endure, will meet their claimed specifications and that you are buying a product that has sold, in its versions, worldwide in excess of 100,000 units fully supported by their sales and engineering teams in Corby, UK.